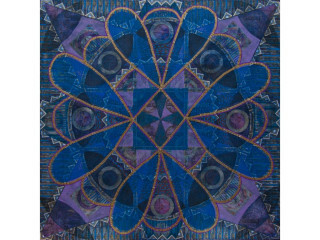 McMurtrey Gallery will present two new exhibitions: Sandi Seltzer Byrant: New Works and Troy Dugas: New Works. 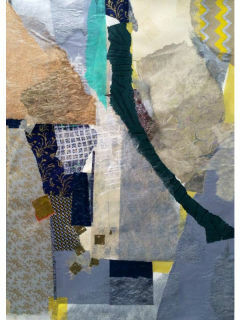 Houston artist Sandi Seltzer Bryant has been creating abstract artworks for over 30 years. Her work has changed mediums over time but has always remained engaging, alluring, and visually striking. In her newest series of works, Bryant has meticulously and intuitively selected from hundreds of handmade papers from over twenty countries to create bold mixed media works on paper and canvas. Layering bands of texture, color, and form Bryant leads us into an abstract process of discovery. Following the opening reception, the exhibits will be on display through October 17.